Now is the time to whip out that credit card and get things booked and sorted before it’s too late. Get your race entry, book the hotel (centrally located Rotorua accommodation can be slim pickings on marathon weekend), and buy your race day kit (shoes, underwear, anti chaff cream etc). 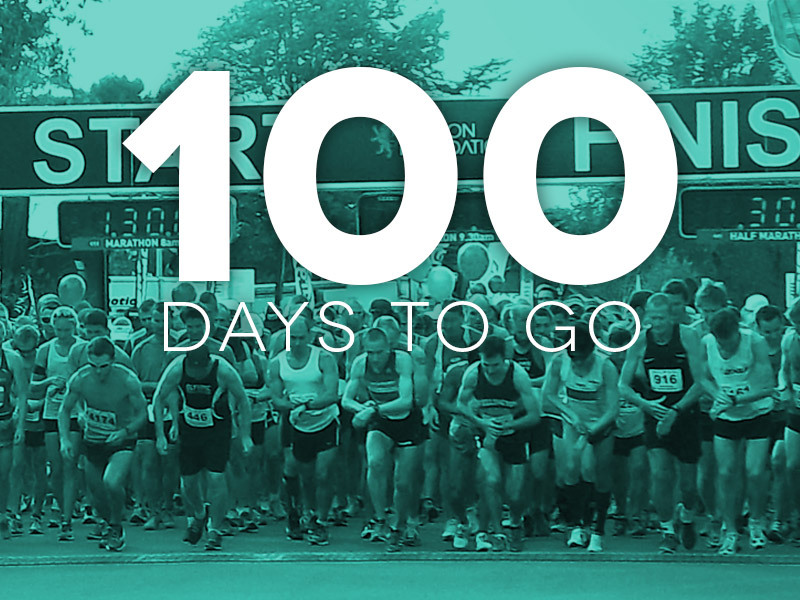 100 days allows enough time to test drive your race kit a few times and replace things if need be, but no so long that shoes will wear out. At three months out from a marathon you should now be running 21k or more in your weekly long runs. Any less and you’ll be risking injury. For half marathon entrants, your longest training run should now be 10k or more. Find some races of shorter distances to give yourself a fitness test and to also experience a race environment. These races could be parkrun 5ks, trail races or even a half marathon. If you’re racing these hard, one event per month is plenty. With your mileage really hitting new heights, marathon entrants will also want to be including hills in their training to prepare them for the infamous hills in the middle stages of Rotorua’s round-the-lake course. Include hills in every second long run and do a hill specific workout each fortnight (practising both uphill and downhill running). This is the key training block. 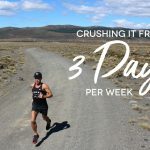 You should have three weeks where you run your highest mileage with three good long runs well above 30 kilometres (above 15k for the half marathon runners). You’ll also have some marathon paced workouts and tempo runs in here to get you accustomed in mind and body to the 42.2k (or 21.1k) challenge that awaits. Rest and recovery is vital in this demanding phase of training. Have a massage booked in, keep a foam roller nearby, soak in a hot tub, eat great whole food and get plenty of sleep. 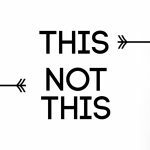 Also, your final long run over 30k should be treated like a dress rehearsal where you wear everything you plan to wear on race day and consume the same fluids and nutrition. Even run at the same time of day to prepare the body for waking up early and having breakfast before the run. The taper has begun and now the focus switches from quantity to quality. 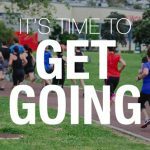 Some key tempo runs and marathon paced work will keep the running challenging but you should be feeling fitter and more recovered each day. Book in a 5k race a week or two out from race day to use as a final fitness test and a sharpening workout. Once this is done then you’re into full taper mode with just short easy runs perhaps with some marathon or half marathon paced efforts in there. And, of course, a little company on your runs and some guided workouts could be just the thing you need to make the net 100 days of training truly epic. If you’re in Auckland join us or sign up for a tailored training plan wherever you might be in the world. This entry was posted in Training Tips, Uncategorised and tagged Hayden Shearman, hill training, marathon training, Rotorua Marathon. Bookmark the permalink.